Soak in a tub of water, and relieve your stress, using the soft and squishy Rubber Duck Stress Reliever. 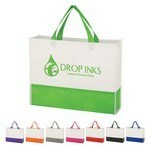 Customize these promo items by adding your business name or logo to get maximum visibility for your brand. 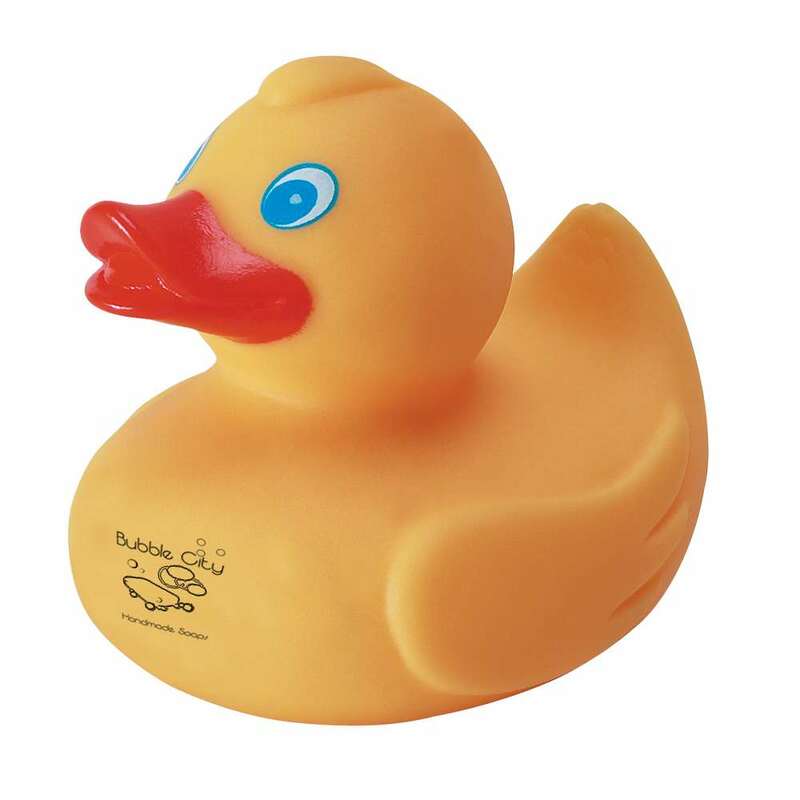 Soak in a tub of water, and relieve your stress, using the soft and squishy Rubber Duck Stress Reliever. Customize these promo items by adding your business name or logo to get maximum visibility for your brand. This rubber duck not only floats on water, but also doubles up as a stress reliever. They are affordable, enjoyable and highly beneficial for just about anyone. Give away this amusing little item at the next promotional event and get the best return on your investment. The Madison W twist pen with highlighter includes a white barrel and clip with highlighter and colorful trim and rubber grip. 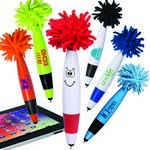 Our MopTopper junior stylus pen is a click-action ballpoint pen with smiley face. Our Non-Woven Prism Tote Bag features non-woven polypropylene construction and allows inserting brand details for impressive Company Logo Products.